What to do when injured by an uninsured driver? As you already know, state law mandates minimum coverage for any vehicle you are driving. So, what happens when you, a conscientious law abiding citizen, are injured in a car accident by someone who did not care quite as much about road rules. Or by someone who did not bother to get the minimum coverage required on their vehicle? You are still entitled to compensation after a car wreck. However, your avenues for recovery may be limited when the other party is uninsured. The first possible avenue is your own insurance carrier. State law requires insurers offer coverage for property and personal injury caused by uninsured drivers to their own insured. Unless you have specifically waived this coverage in writing, this is your most likely area of recovery in a scenario where you are injured by an uninsured driver. If you declined said coverage under your policy, most insurers will be quick to provide you with notification of the fact, when you submit your claim under the Uninsured Motorist Insurance (UIM) coverage option. However, if you do in fact have UIM coverage, the process of recovering under it is much the same as recovering from third party insurance. You will still need to establish that the injury was not caused by you, i.e. that the other party was at fault, and lay out the damage model for both economic and non-economic losses that you have endured. As always, recovery is limited to policy limits unless it can be shown that the insurer acted in bad faith by not tendering an award of policy limits. In the event that you do not have uninsured or under-insured insurance coverage, you may still bring a personal suit for damages against the party at fault, or the defendant. It is therefore important for you, as the injured party to obtain as much information as possible about the other driver, such as a full name, phone number and address, together with his/her license plate, make, model and color of the vehicle. 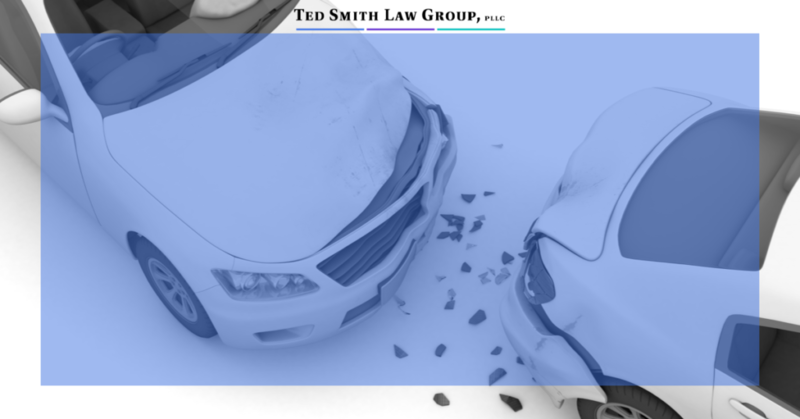 Of course, in a hit and run scenario, some of this information may be more attainable than others, however, the overall objective is to get as much information as possible to support your claim, either with your own insurer or in a suit against the other driver. As always, be wary of the low-ball insurance offer that compensates you for far less than policy limits and certainly for far less than you deserve. An experienced personal injury attorney can not only advise you of avenues of recovery, but help you understand the possibilities of success from each avenue and help you attain the compensation you deserve. Led by Ted Smith, our team of experienced personal injury attorneys proudly serve the citizens of Central Texas since 1976. Contact us via the contact form below or call (254) 690-5688 for a free consultation. Swapna Samuel lived in several countries and American states before finally settling on central Texas as home in 2016. Swapna graduated from the University of Melbourne, Australia with a Bachelors of Laws in 2009 and practiced as a family law attorney in Australia for approximately 2.5 years. After moving to the United States, she graduated with a Master of Laws from Michigan State University College of Law in 2014 and became licensed to practice law in Texas in 2017. As a family law attorney, Swapna has diligently worked towards attaining the best outcome for clients along all walks of life. This entry was posted in Personal injury and tagged car accident, insurance claim, UIM coverage, uninsured driver. Bookmark the permalink.